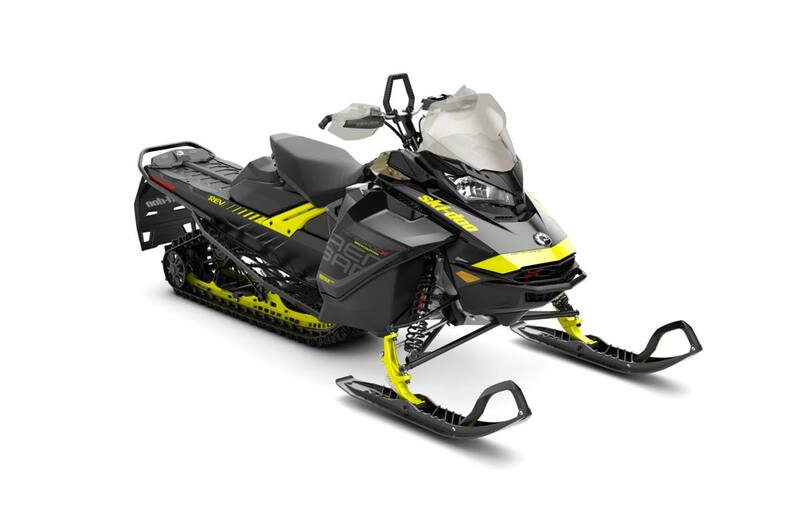 Totally reimagined for 2018 with the REV Gen4 platform and powerful Rotax 850 E-TEC engine, the Renegade Backcountry is the premier 50/50 crossover sled. It combines precise and trail handling with agile and effortless off-trail maneuverability. Transparent handguards: Their design increases protection and makes sleds look even lighter. They’re ready for industry-first LED accent lighting, flipout mirrors and semi-rigid extensions. (Available as accessories).